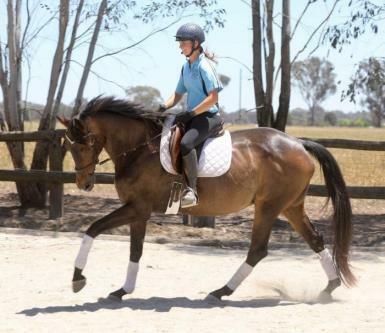 She is in training at J and S Equine and has come along very quickly with a regular training program. 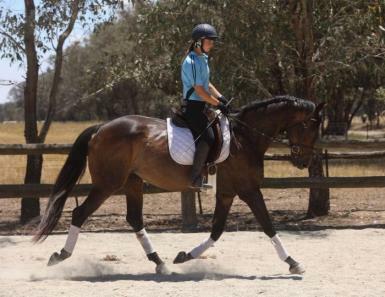 She is wonderful out on trail and loves to go for a hack out in the bush, on her own or out in company. 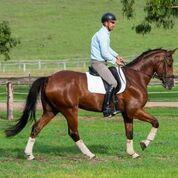 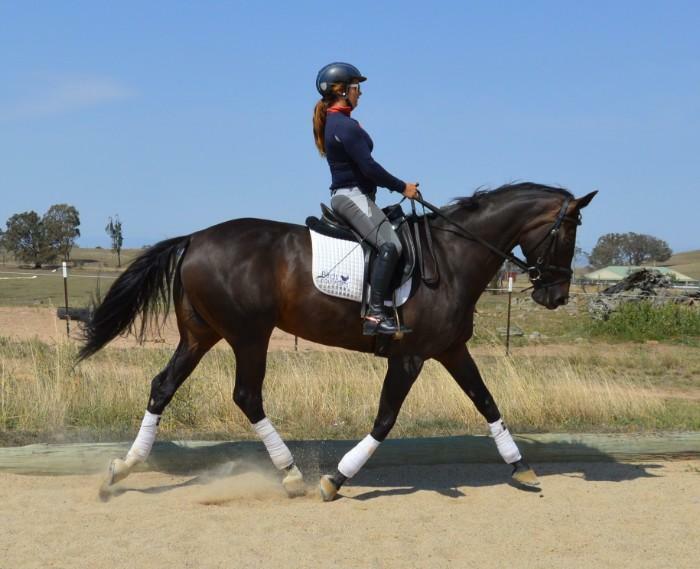 Venus has lovely expressive movement and a huge ground covering canter. 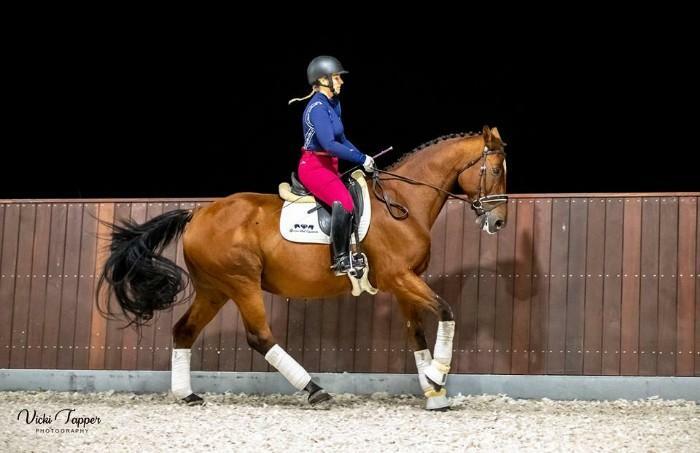 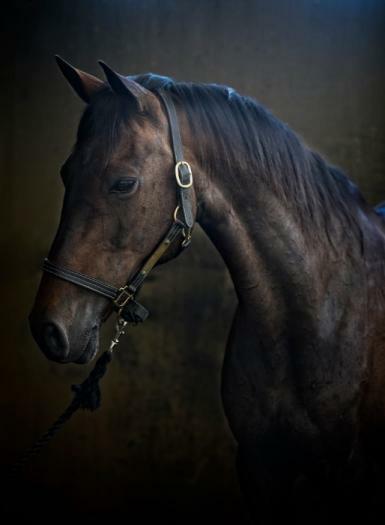 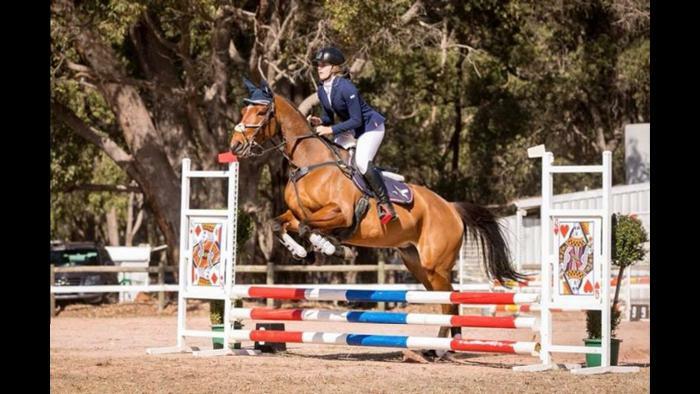 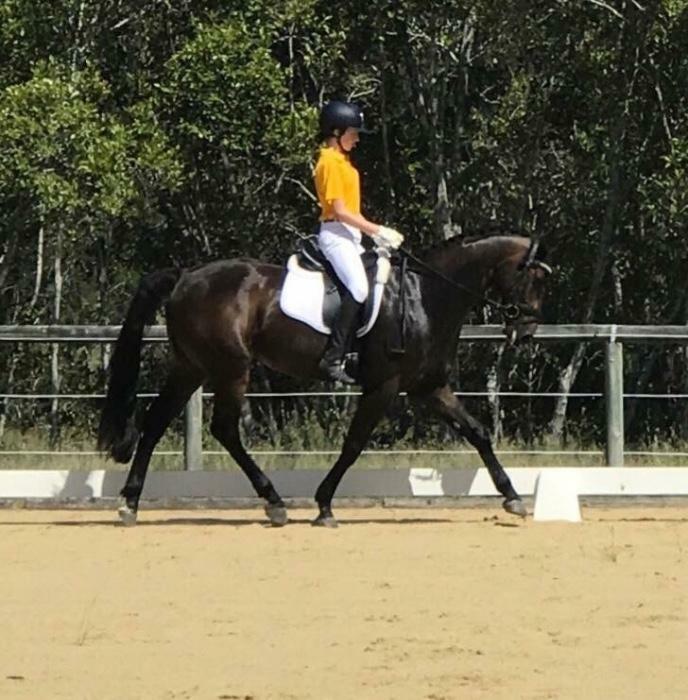 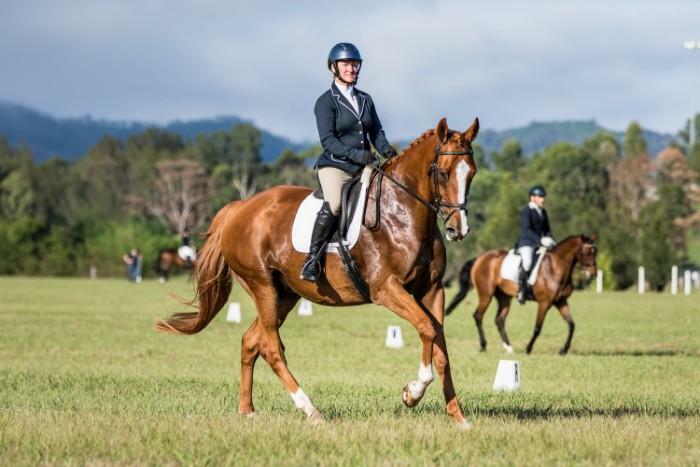 Venus is well suited to an intermediate rider onward, and with more regular work and education she has the potential to make a nice Adult Riding, pleasure or dressage horse. 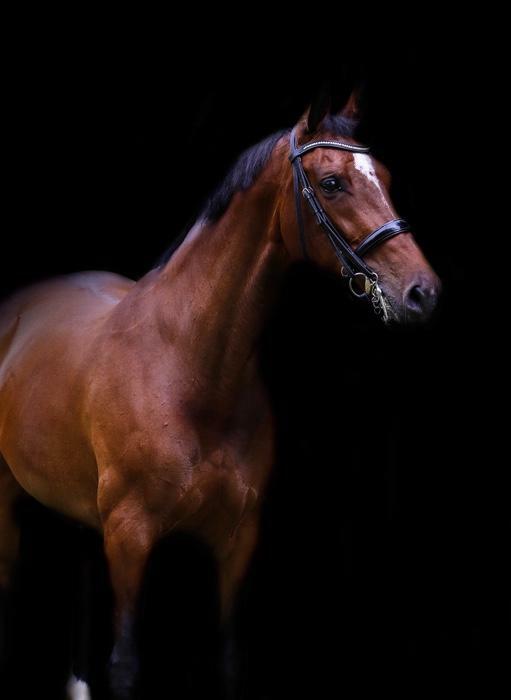 Venus also has beautiful international blood lines so would also make an exciting breeding prospect in the future.